We are 83% of the way to reaching our goal. It’s time to replace our current system with mixed member proportional representation in time for the 2019 Federal election. Parties have been winning majority governments with less than 40% of the overall vote. Other parties end up with few or no seats, even when a substantial number of Canadians have voted for them. That’s why we need to work together to build a better democracy. It is possible to have a system in which we can both elect a local MP and make sure that there is a close match between the number of MPs from each party and the votes each party receives. Mixed Member Proportional Representation is a much fairer way to elect governments than we do right now. It’s the best of both worlds. 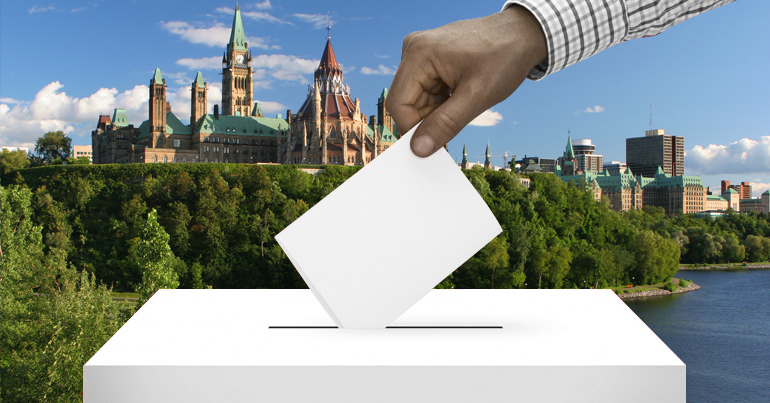 I would like Committee members to bring forward a recommendation to replace our current FPTP system with Mixed Member Proportional Representation in time for the 2019 Federal election.